Chiffon dress with beaded detail bodice. 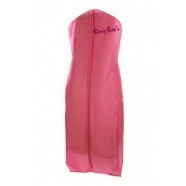 This chiffon sweetheart dress is just as about as sweet as it gets for special occasions. A mesh panel overlaps the bust adding an element of surprise underneath the gown’s delicate trickle-down beading. All color and sizes are orderable. This does not guarantee that all combinations are in stock and available to ship today. Your order will automatically be confirmed if the item is available to ship prior to the wear date you provide. Contact us at 609-926-9200 if you require a ship date prior to placing your order. 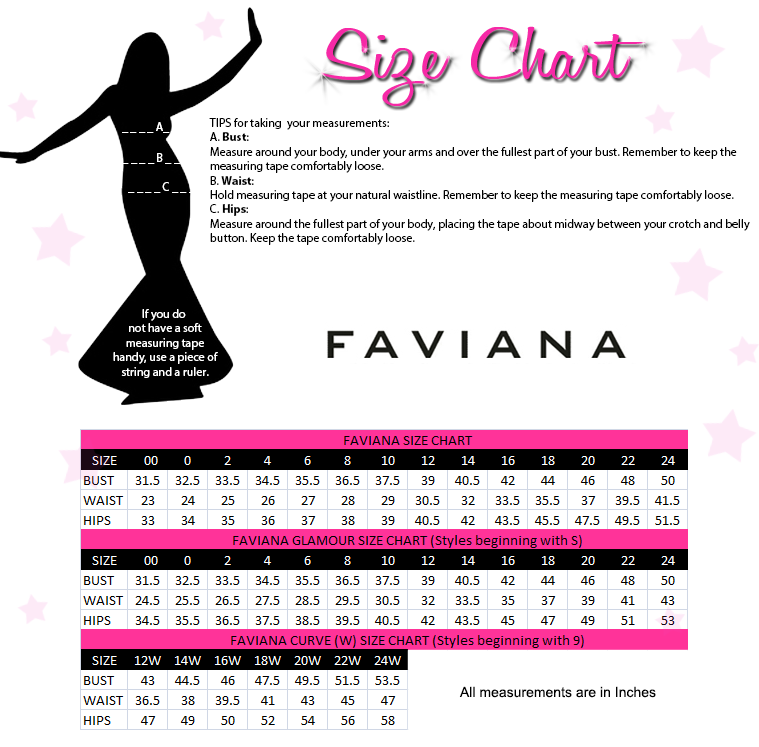 RissyRoos.com is an established retailer that only sells authentic Faviana products.